Today, I offer you one of the church ornaments from the tree. This one is pewter, cast by a member of Fbc Mount Airy, and it is of the old sanctuary, current fellowship hall. 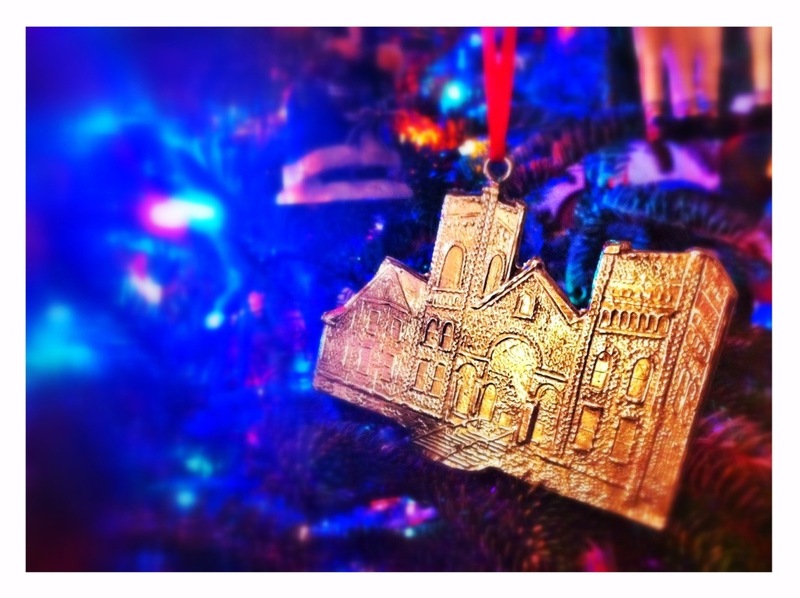 It’s always nice to have a church ornament, so for Sunday, enjoy a little First Baptist Mount Airy.